We cover the bare, with quality and care. FAQ – This page is under construction. Please come back and visit us soon. Tips from the Pros on keeping your turf looking beautiful. 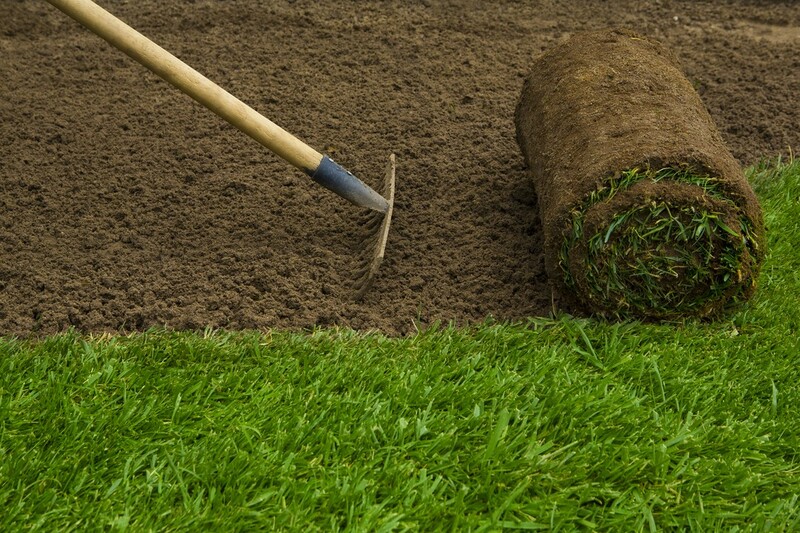 Do you have a question on how to keep your turf looking beautiful? Send us message below and we will help you out. Looking forward to hearing from you.